​The ultimate technical outdoor wear. Living close to the Arctic Circle, we don’t spend too much time thinking about the harsh climate. 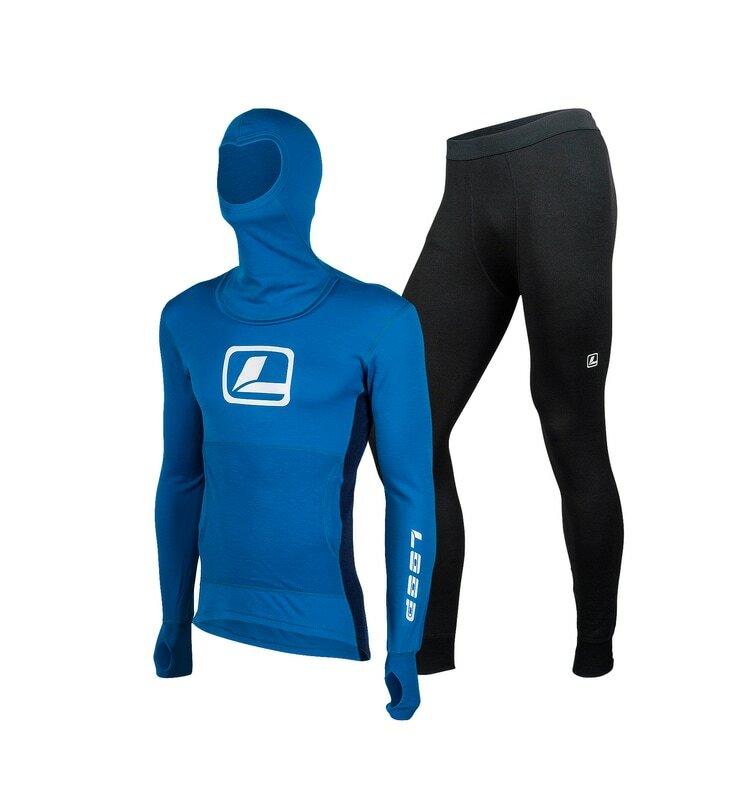 We do however, think very carefully about what we wear when we are waist deep in freezing water in our Northern lakes, rivers and coastal areas. At LOOP we are a collective group of fly fishers designing performance clothing for other fly fishers that share our passion. 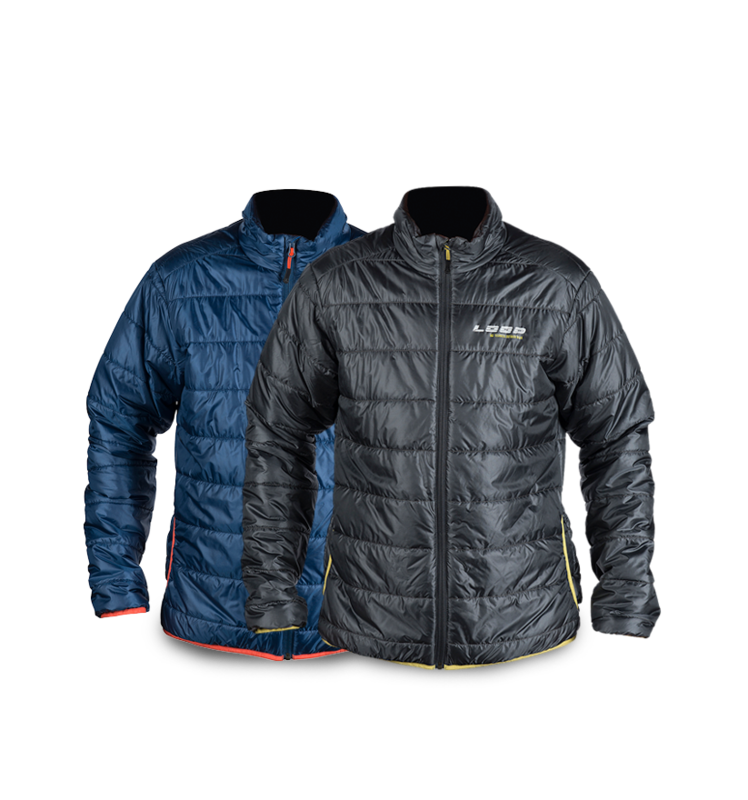 Our comprehensive range of jackets and technical wool wear are built to withstand the most adverse conditions nature can impose. Each item is developed by a design team that spends their working lives in or on the water at a range of various latitudes. Loop clothing utilises the very latest technology in both our technical and natural materials to ensure that each garment functions properly in the most extreme fly fishing environments. Thoughtful construction and an obsessive attention to detail is the direct result of the highest regard we place in manufacturing ultra performance fly fishing clothing. YKK® Aquaguard zipper is extremely durable, and our tests, both in the field and in the lab, tells us that there is much less chance that this is destroyed compared with a “normal” zipper combined with a storm flap. harshest environments and YKK® provides the best solutions to meet those needs. 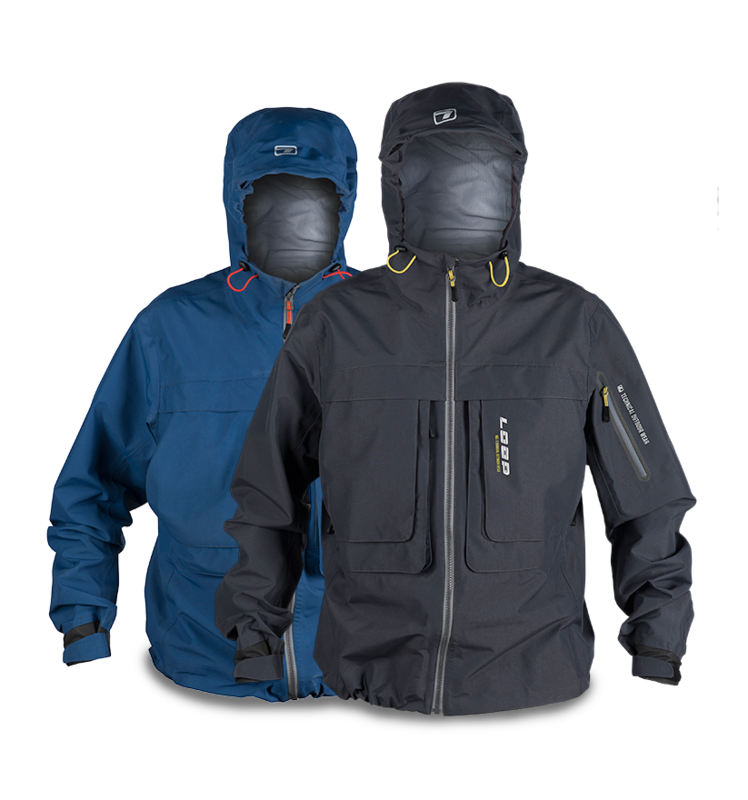 All LOOP rainshell and outerwear features nylon YKK® zippers to minimize corrosion and provide high performing, durable wear. 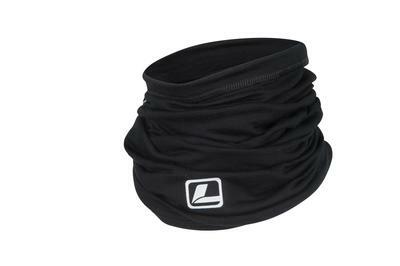 retains 85% of its insulation value when wet and is engineered to be constructed into highly compressible garment design. Featured in our LEIPIK Jacket. 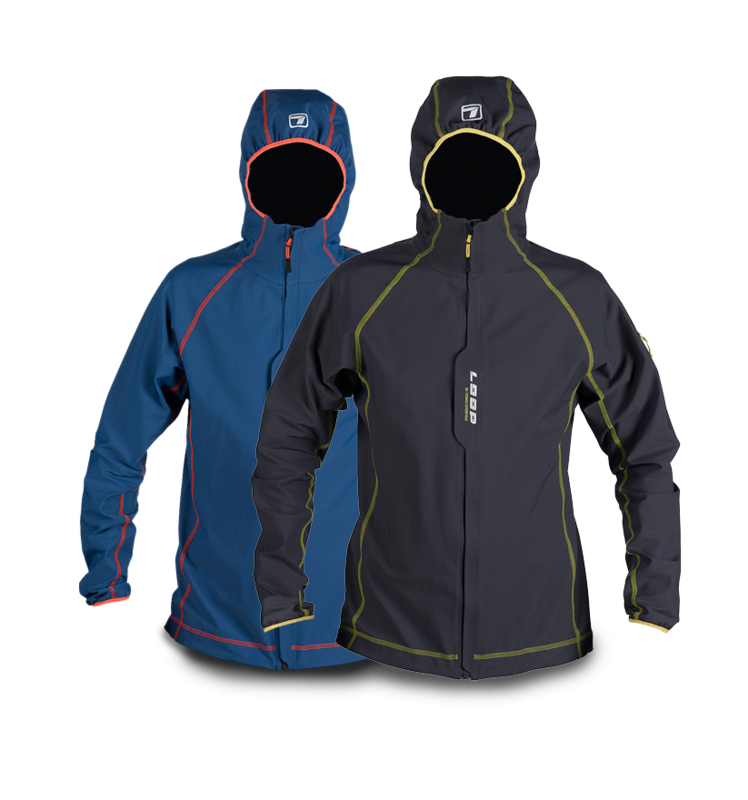 Our range of outerwear and jackets will fullfill every angler’s needs. 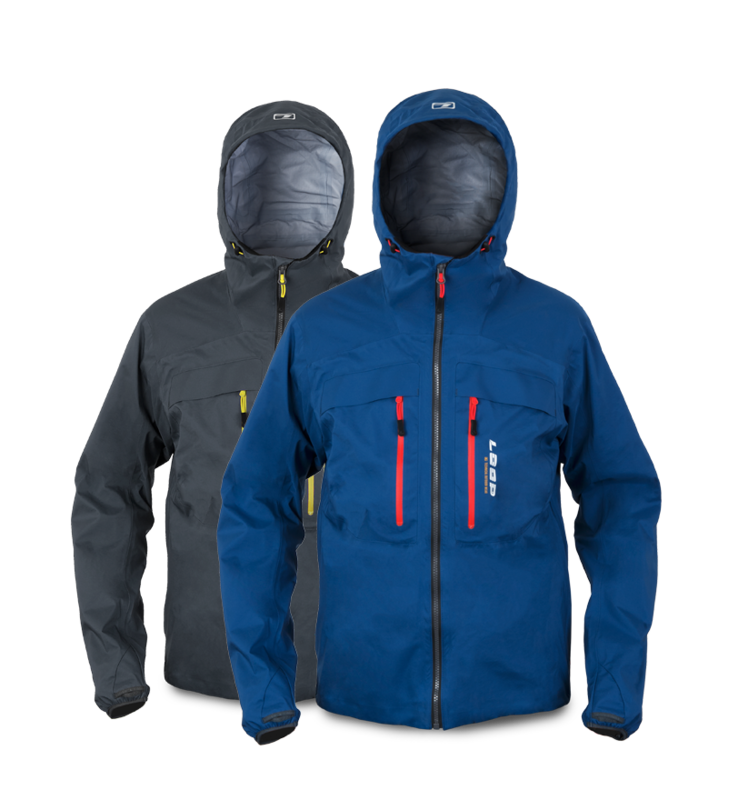 All our outerwear jackets are made from a durable three-layer high performance polyamide fabric that will keep you dry and comfortable. We know what function and reliability means. Besides this we also think that fishing clothes should look good. 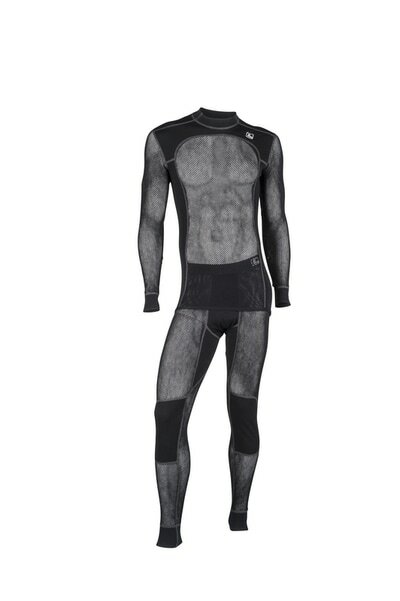 Our entire clothing concept is built on clever combinations, from base layers to wind and waterproof shells. Our clothes are carefully designed and tested to ensure that we provide the best clothing, no matter what the weather brings. 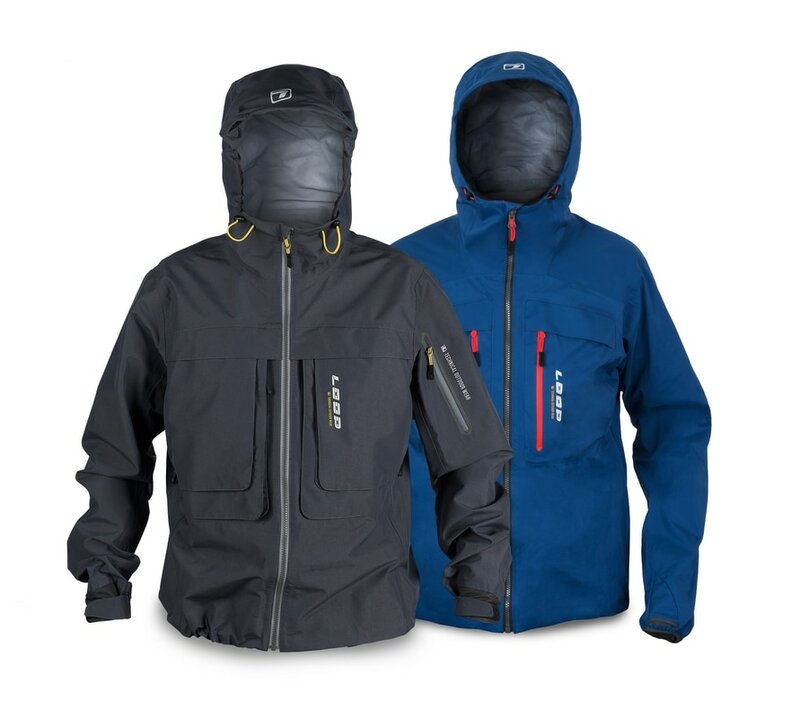 Each LOOP jacket is designed to allow for comfort in all conditions and any fishing environment. 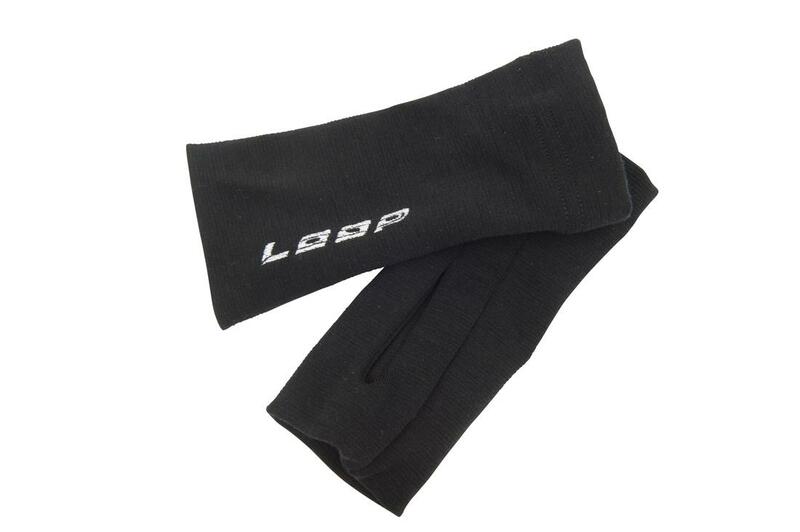 Quite simply, LOOP technical clothing is developed by fly fishers for fly fishers. 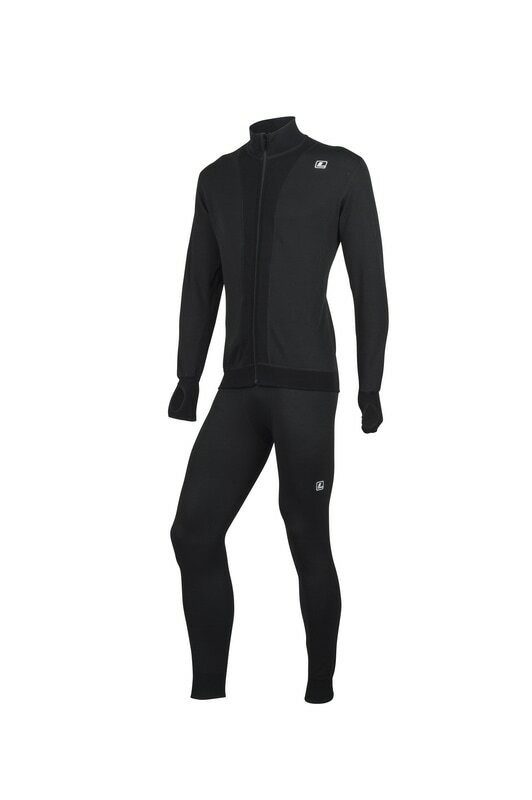 ​Merino wool is exceptional for performance outdoor wear. 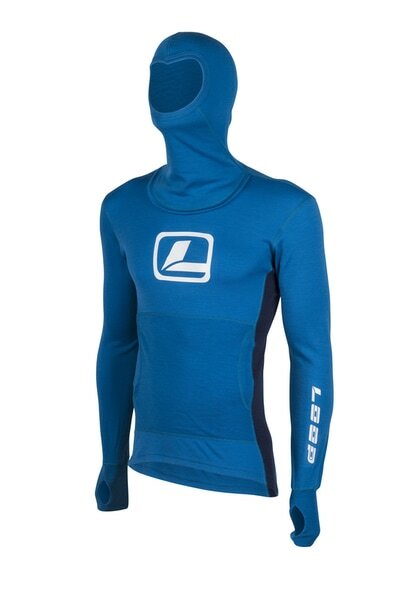 This fabric is excellent at regulating body temperature by keeping you warm on cold days and cooler on warm days. 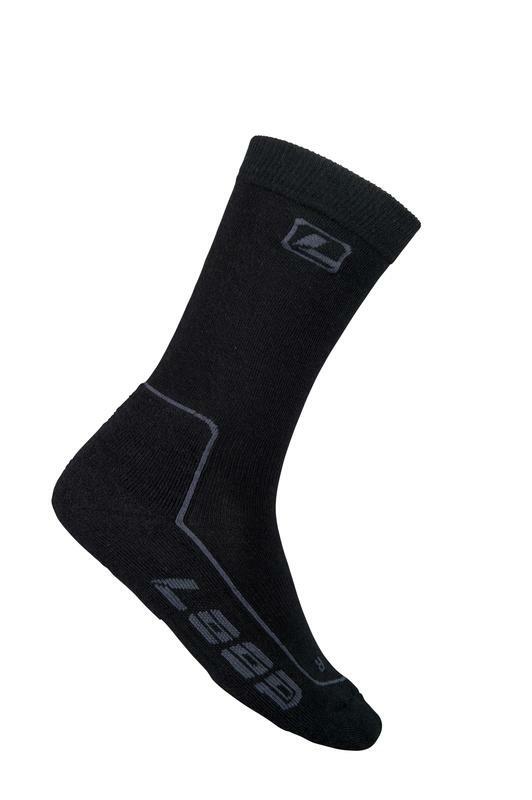 It has a superior warmth-to-weight ratio compared to other wools, due to the smaller fibres which trap body heat. It draws moisture away from the skin to provide outstanding moisture management. 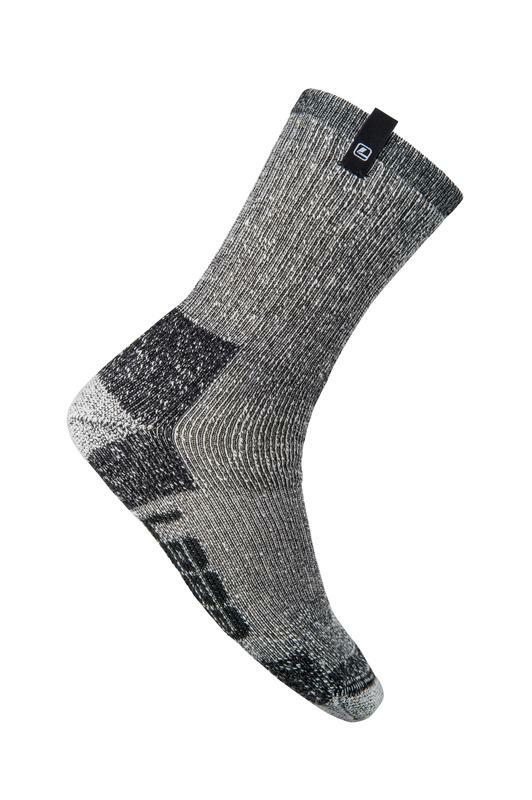 The wool fibre absorbs and releases 10 times the moisture of synthetic fibres. The extra fine fibres of Merino wool offer comfortable, non shrink, next-to-skin layering without itch or odour.